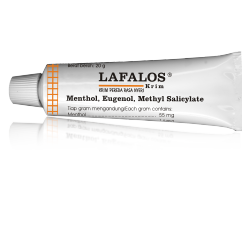 LAFALOS CREAM is used as a liniment to relieve: Pain, muscle soreness and shooting back pain, neck and legs. 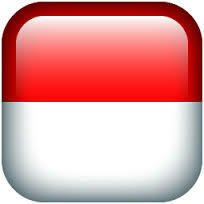 Pain due to minor trauma, such as strain or sprain, knock (due to stroke), headache, etc. Apply LAFALOS CREAM on the pain inflicted area evenly and gently until the cream is no longer visible and has been absorbed by the skin. It can be reapplied up to 3 - 4 times per day if necessary. Not recommended to be applied on a wider area of the body. 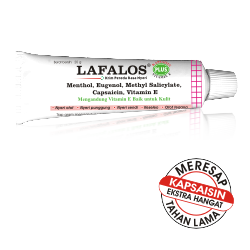 LAFALOS PLUS CREAM is used as a liniment to relieve: Pain, muscle soreness and shooting back pain, neck and legs, Pain due to minor trauma, such as strain or sprain, knock (due to stroke), etc. 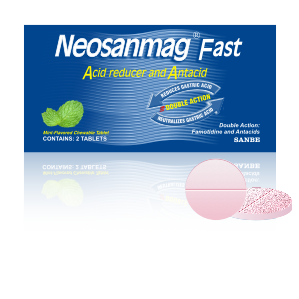 To reduce the symptoms associated with excess stomach acid, such as nausea, stomach pain, heartburn, bloating and full gastric sensation which could not be resolved with antacids. - Adults and children >12 years : 1 tablet, chew before swallowing. 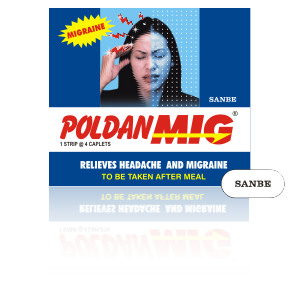 A maximum of two tablets within 24 hours. - Children <12 years : as prescribed by your doctor. 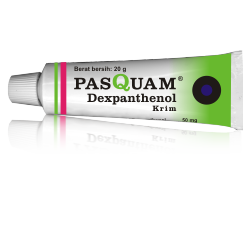 PASQUAM CREAM is used as an aid in healing skin wounds and lacerations. Apply PASQUAM CREAM 1 - 2 times daily on the irritated parts of the skin. - Dewasa dan anak-anak > 12 tahun: 1-2 kaplet setiap 6 jam selama gejala bertahan (tidak melebihi 8 kaplet per hari) atau sesuai petunjuk dokter Anda. - Anak usia <12 tahun: Konsultasikan dengan dokter. 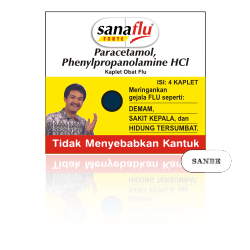 To alleviate flu related symptoms: fever, headache, sneezing and nasal congestion. 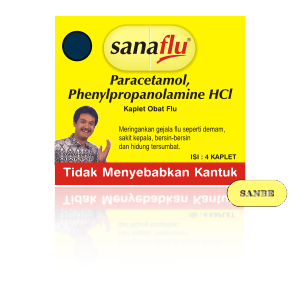 - Adults : 1 caplet, 3 times daily. - Children 6-12 years : ½ caplet, 3 times daily. To alleviate flu related symptoms: fever, headache, and nasal congestion. 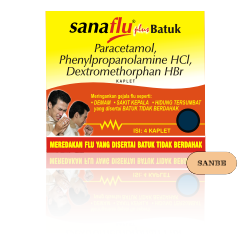 Alleviate the symptoms of flu such as fever, headache, nasal congestion and cough without accompanied by phlegm / dry cough. - Adults and children> 12 years: 1 caplet, three times daily. 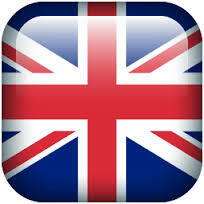 - Children 6-12 years: ½ caplets, three times daily.